Delhi Capitals represents the city if Delhi in Indian Premier League (IPL). Delhi Capitals is founded in 2008 (formerly known as Delhi Daredevils). Delhi IPL 2019 team is led Shreyas Iyer. 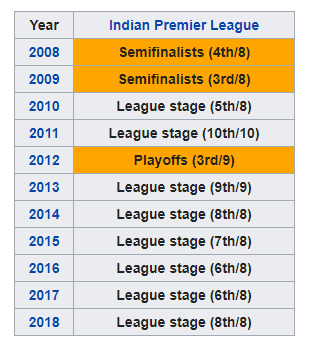 In the last seasons of IPL, Delhi Capitals performance was very bad. It is one of the most underperforming team of IPL. But in Ipl 2019 they have a good squad that can go to distance in this season. 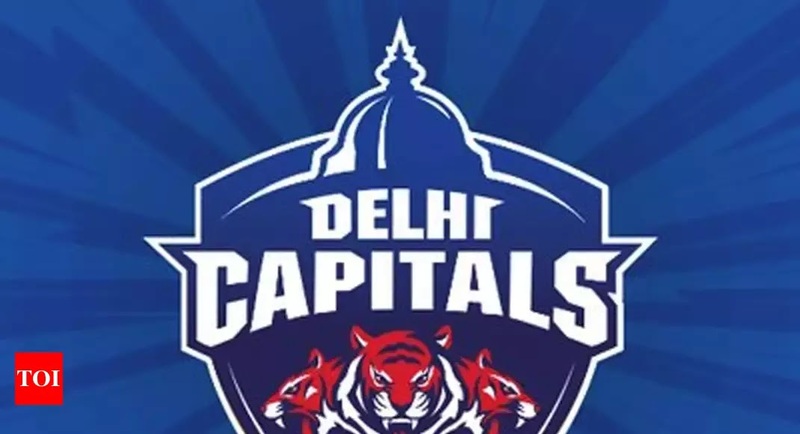 Delhi Capitals DC (formerly Delhi Daredevils DD) team 2019 is listed below. Feroz Shah Kotla ground is home ground of Delhi Capitals Team. Delhi Capitals much balanced team this time. A team full of young talent with great coaches like Ricky Ponting and Sourav Ganguly.